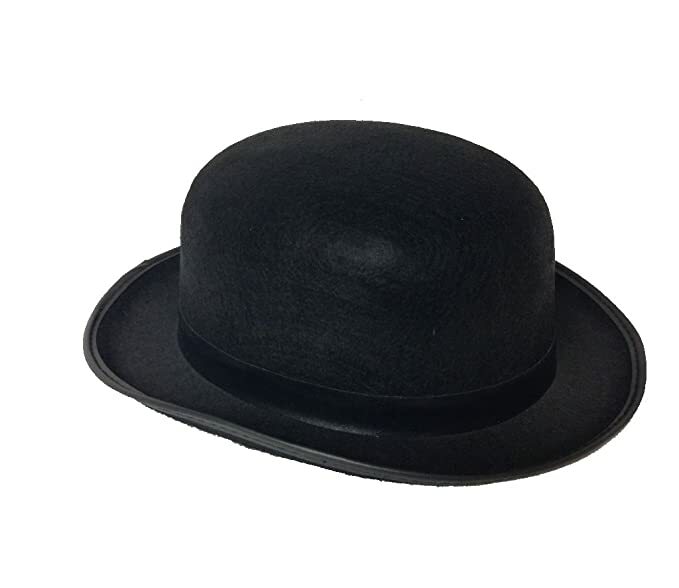 The mystery and mayhem caused by gangsters in the 20s, 30s and 40s have made recent movie and TV entertainment from Boardwalk Empire to Peaky Blinders. 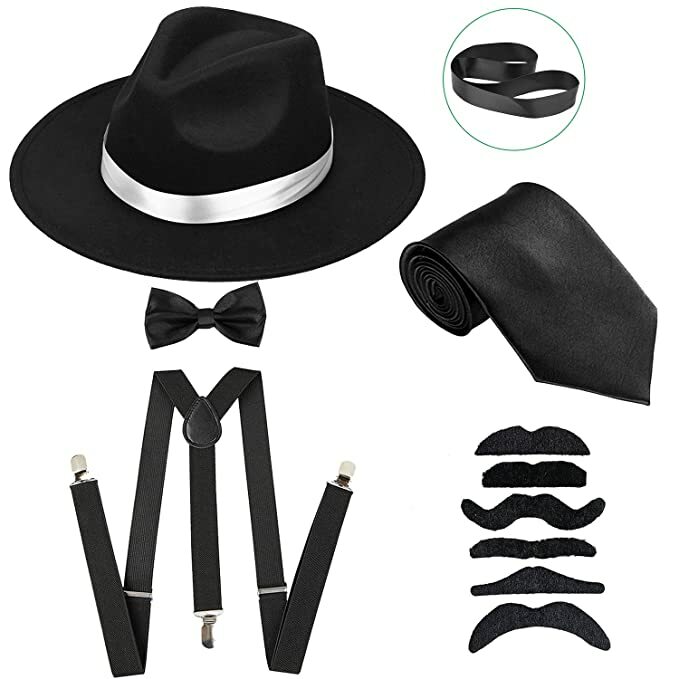 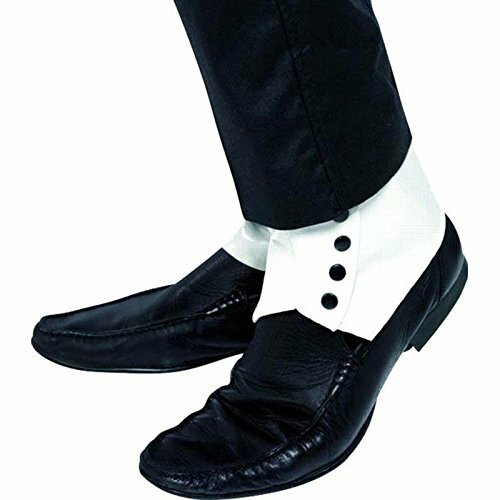 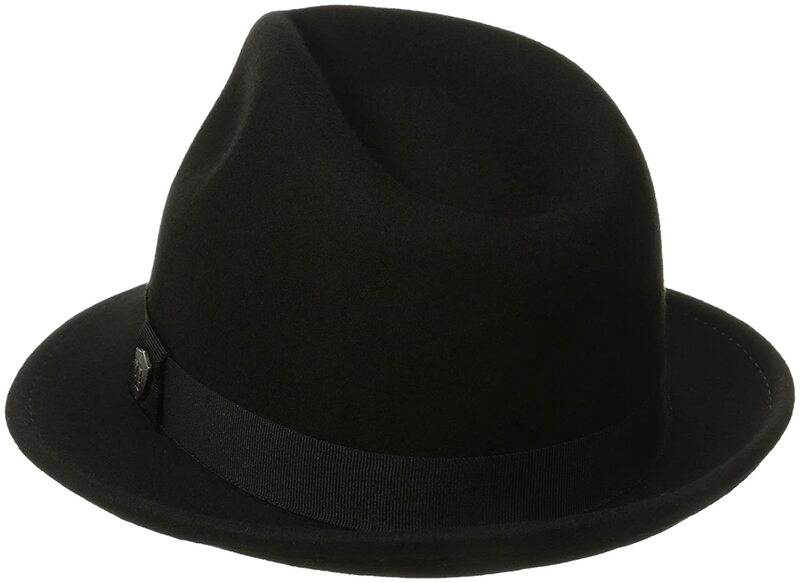 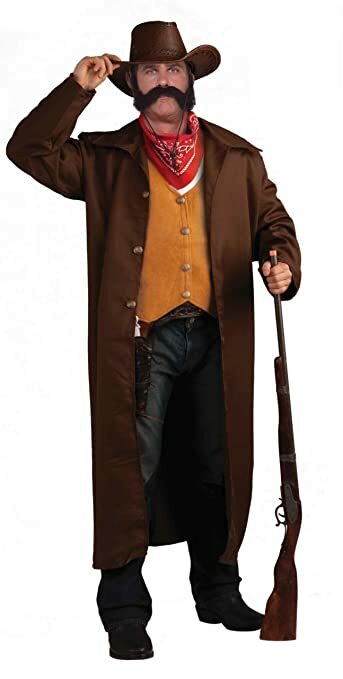 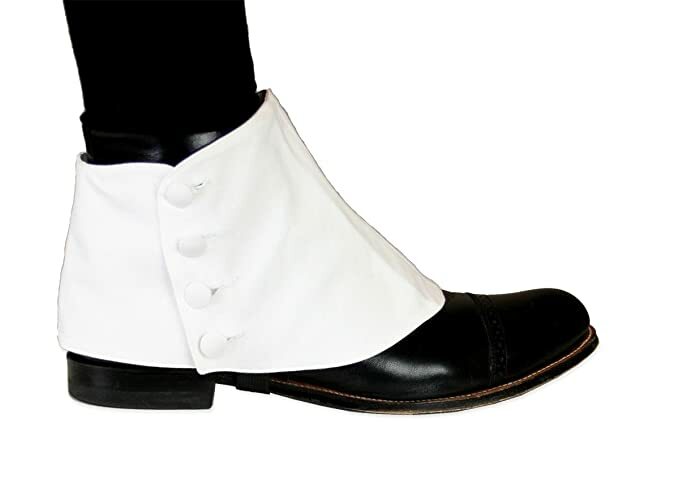 Choosing a classic gangster costume for men combines a pinstripe suit, fedora hat, vest or suspenders, two-tone shoe or spats, and a faux gun. 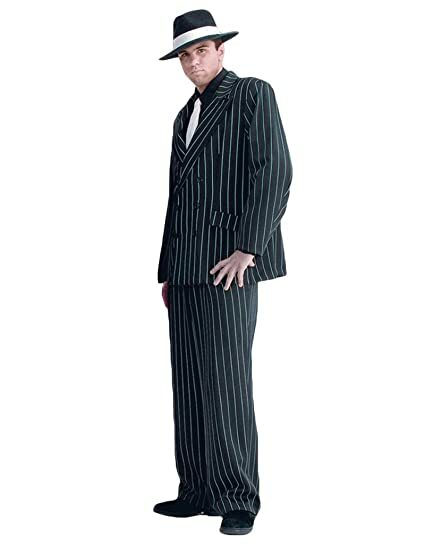 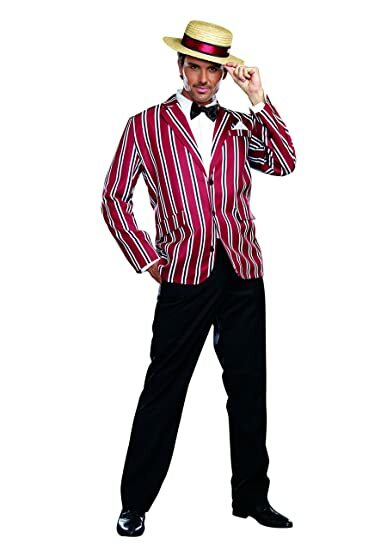 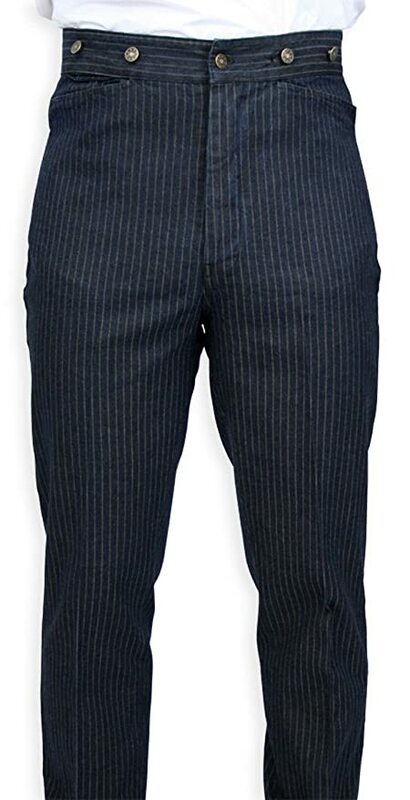 In the 40s the zoot suit became a gangster uniform followed by the black striped Godfather suit that created a sinister gangster style. 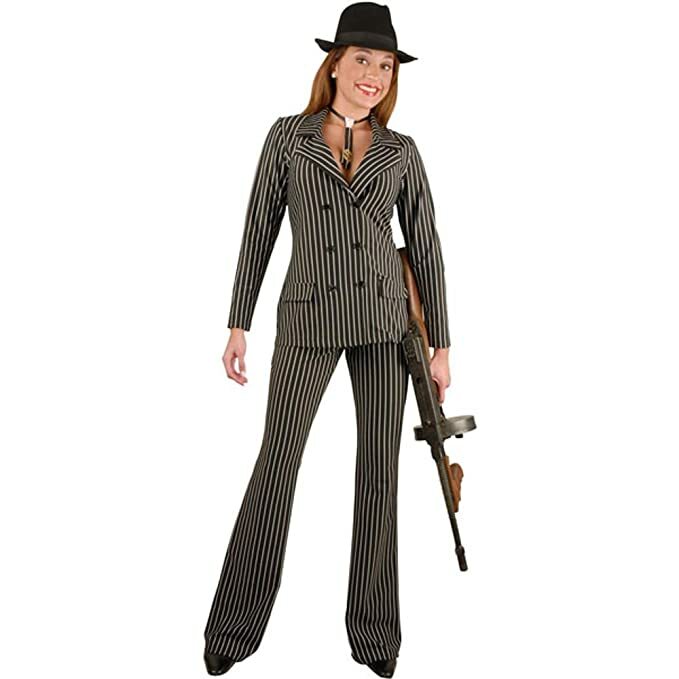 For female gangsters, the look is similar with a feminine fit. 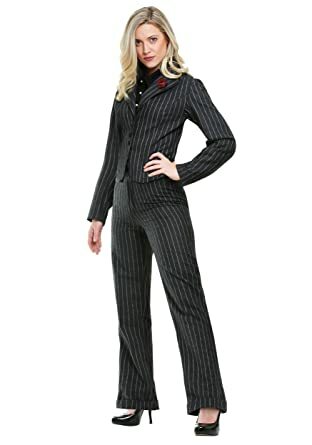 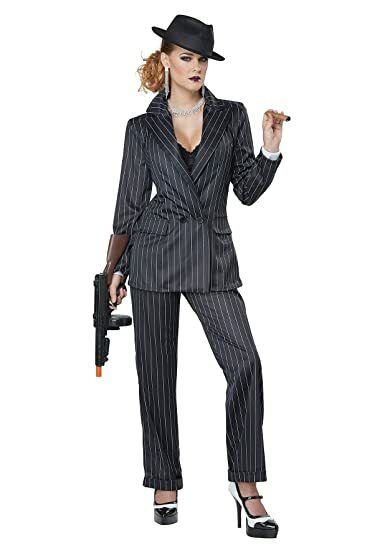 Women’s gangster costumes could include a pinstripe dress or pantsuit with a fedora hat, oxford shoes and a necktie. 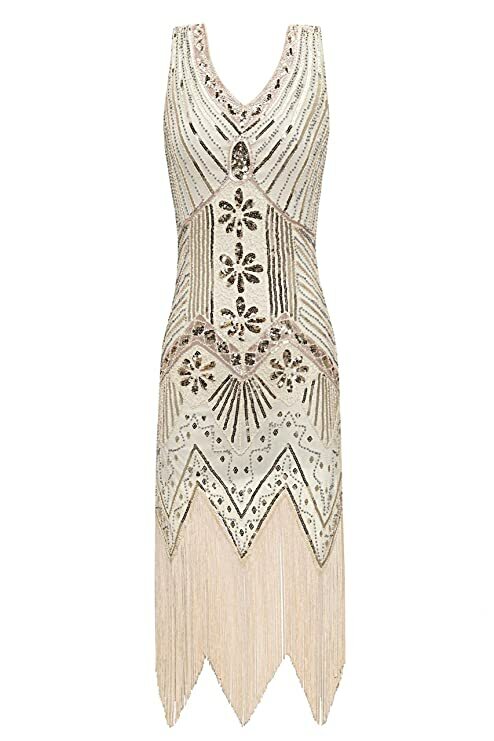 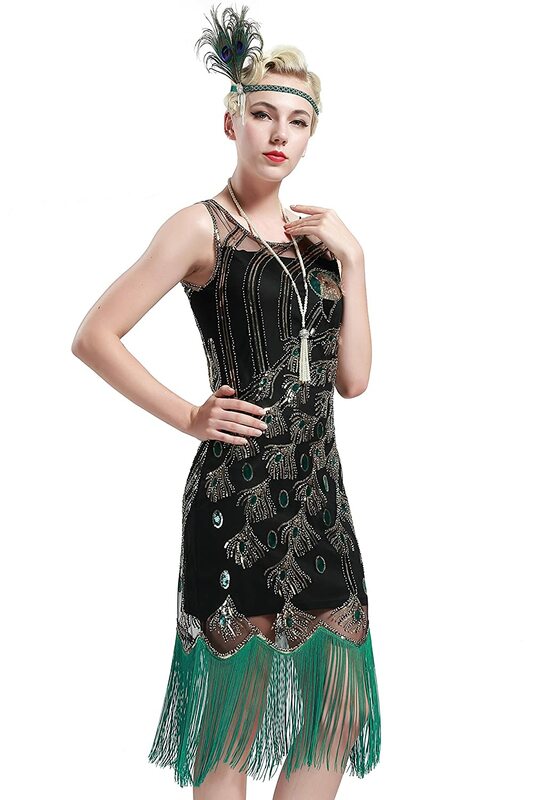 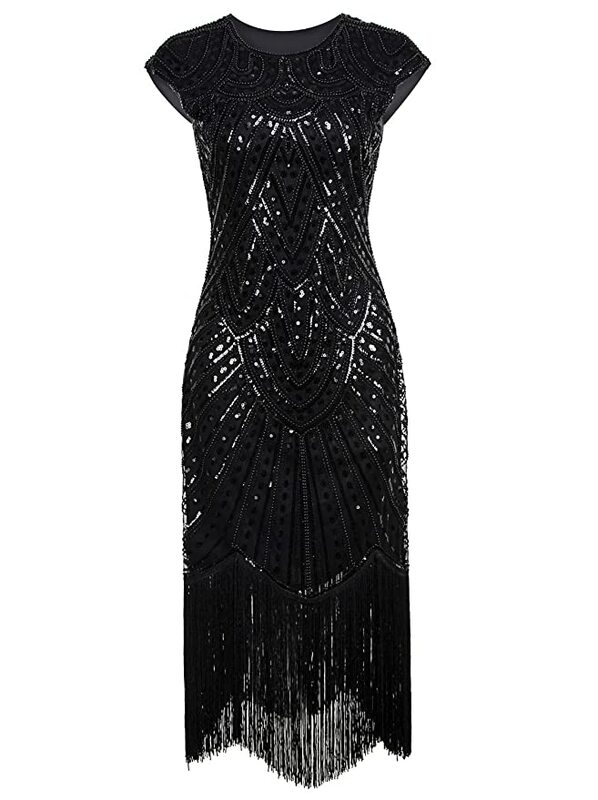 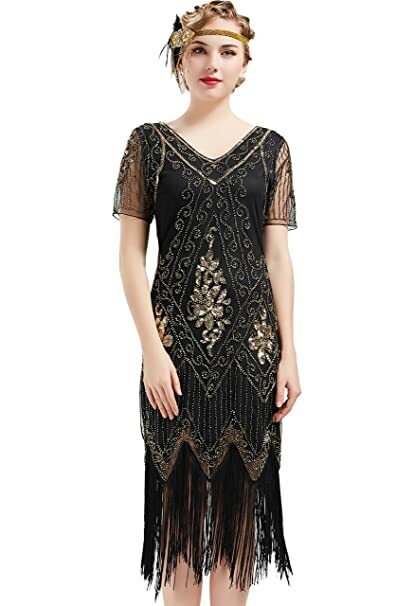 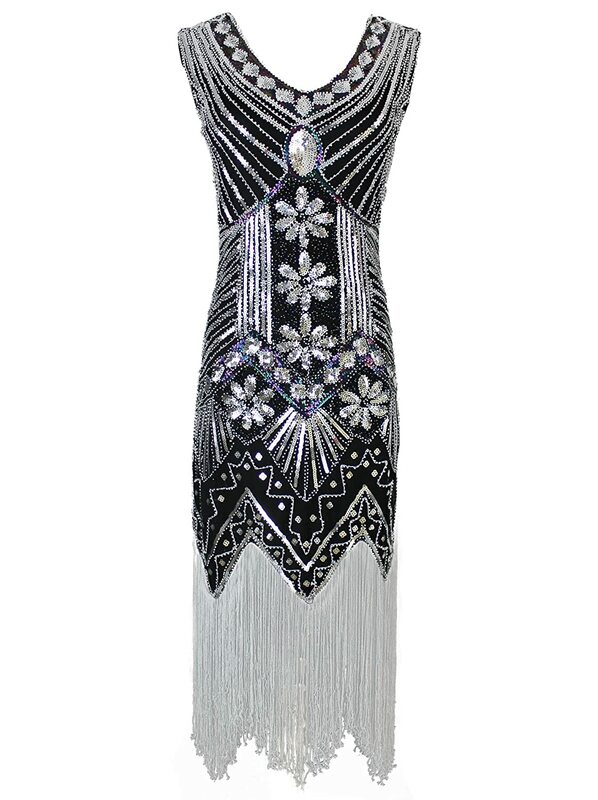 There are also flapper dress gangster costumes and 1930s Bonnie Parker costumes. 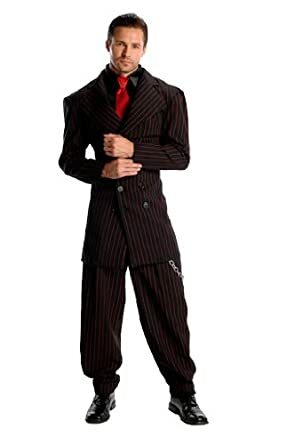 These styles make up most gangster Halloween costumes. 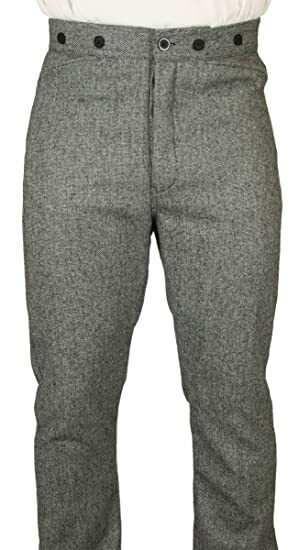 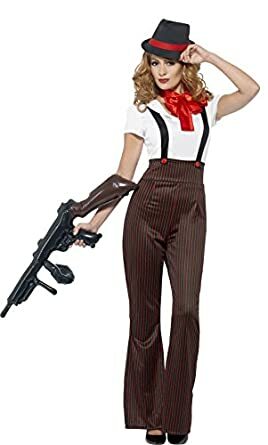 For something unique consider making your own working class gangster girl outfit or gangster guy costume with a tweed suit, vest, flat cap and oxford shoes. 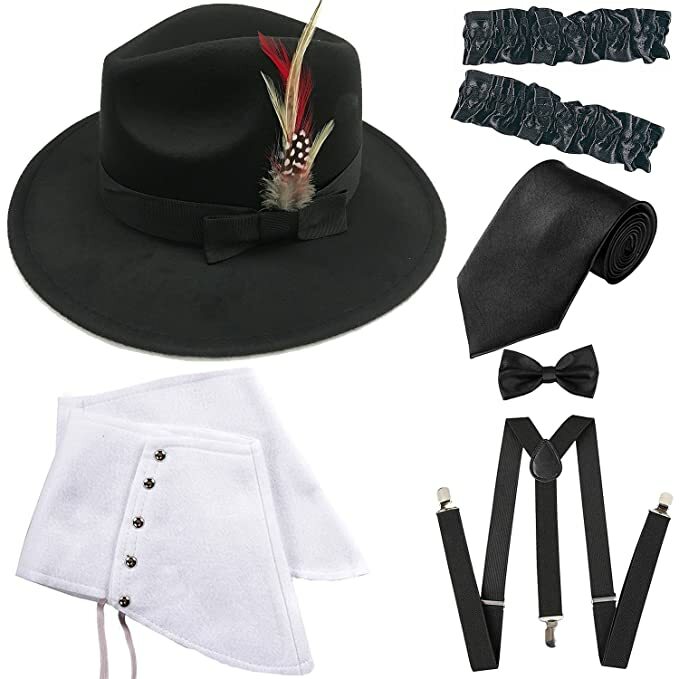 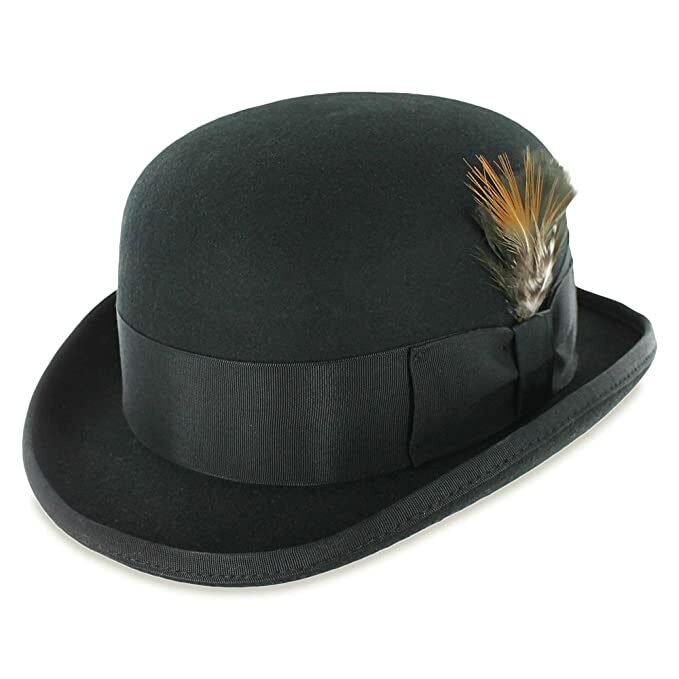 Browse our entire selection of 1920s, 1930s, 1940s clothing using the menu above to mix and match your gangster costume. 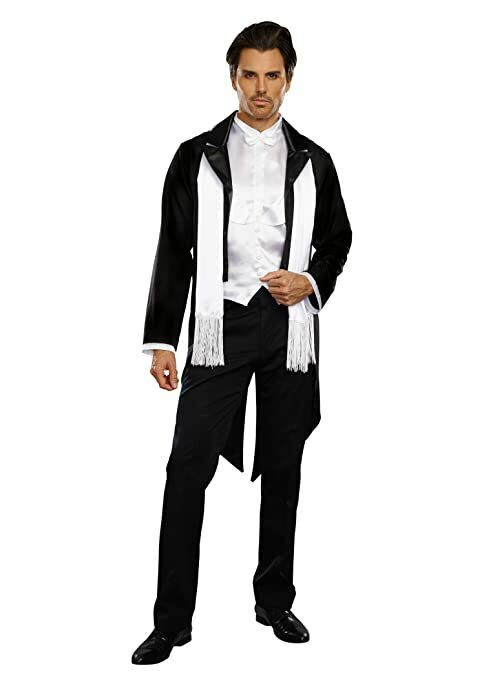 Scroll down to the end for gangster outfit ideas or get shopping with the links below. 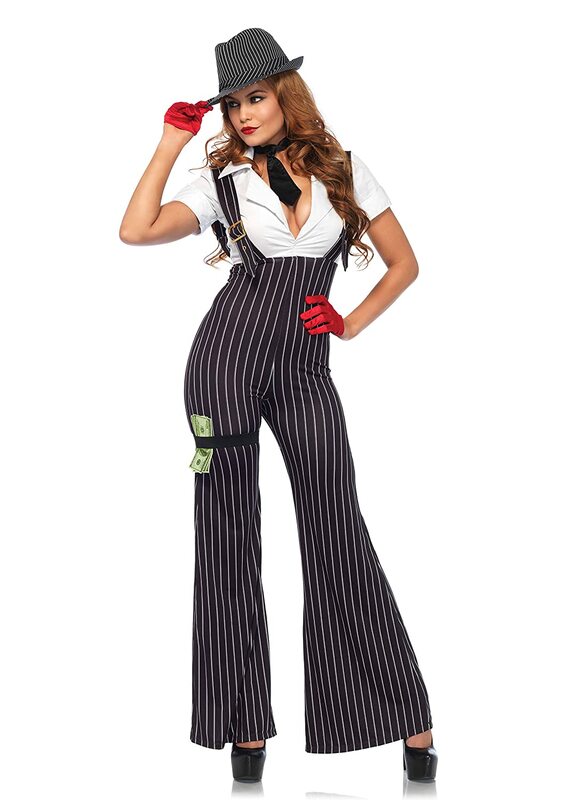 Need more help with your gangster costume? 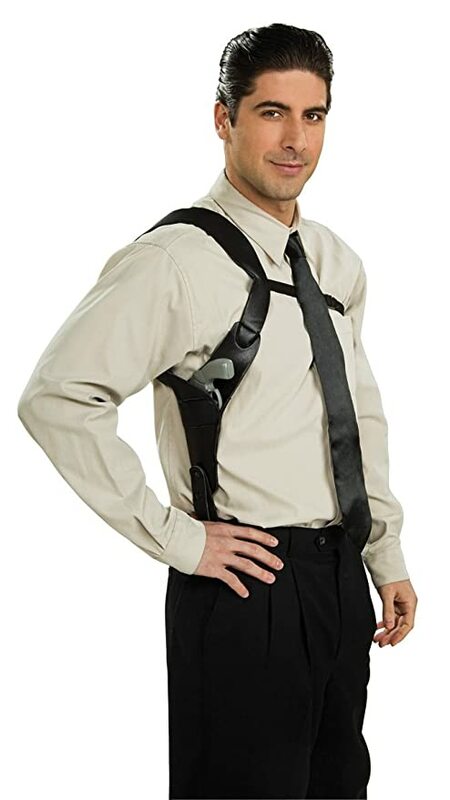 Just ask us. 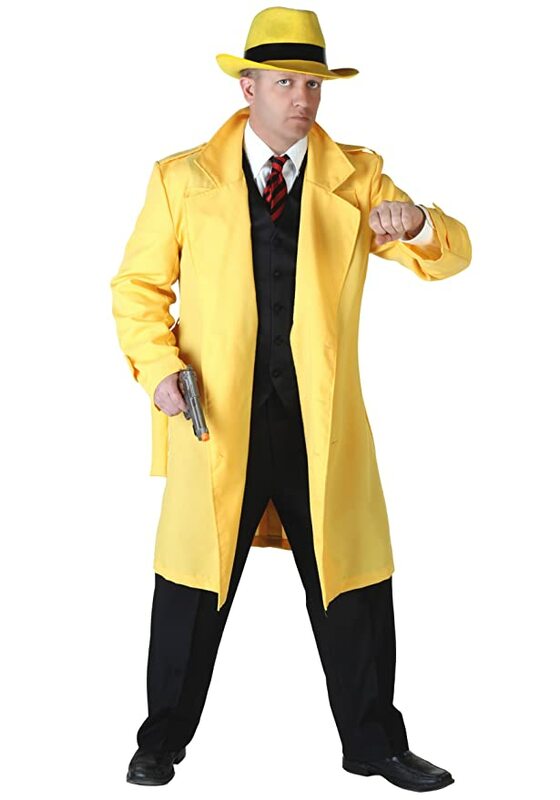 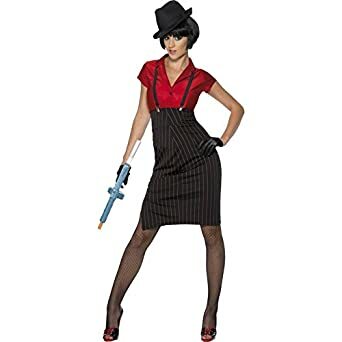 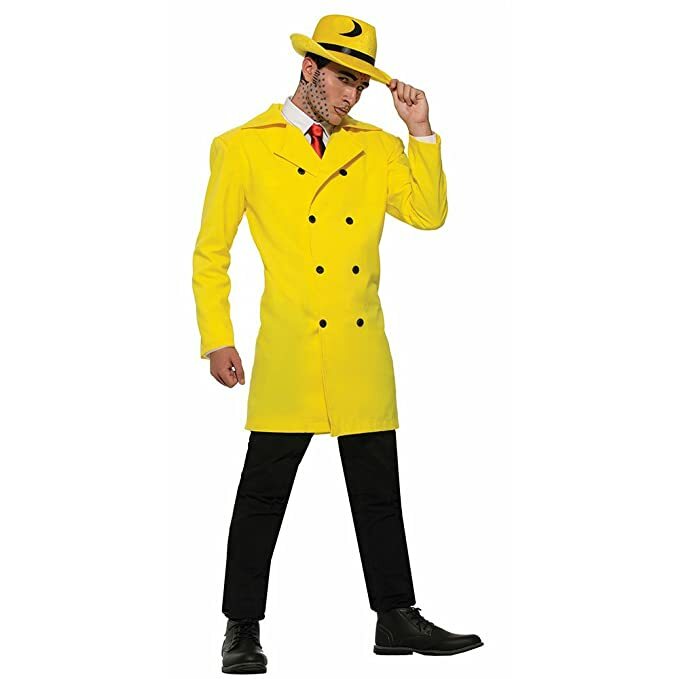 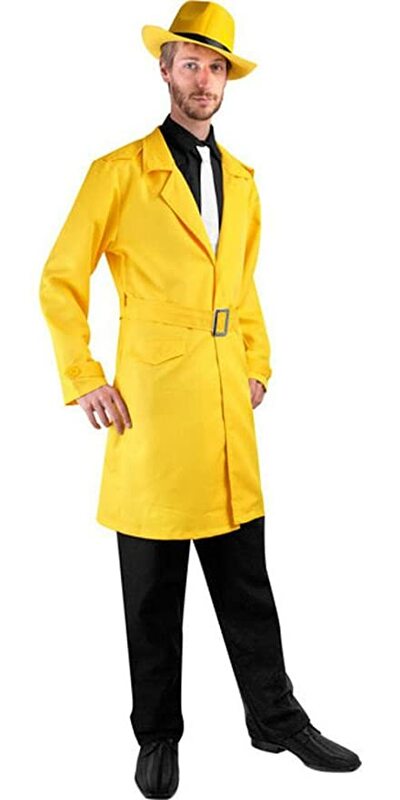 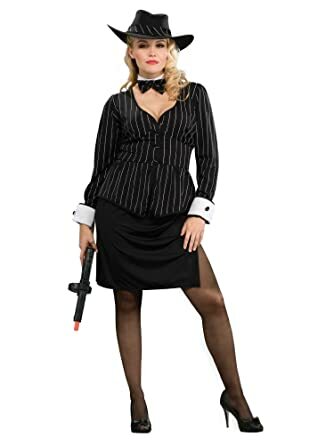 Shop gangster costumes of the 20s, 30s, & 40s and get gangster outfit ideas for men and female gangster outfits for women and girls.